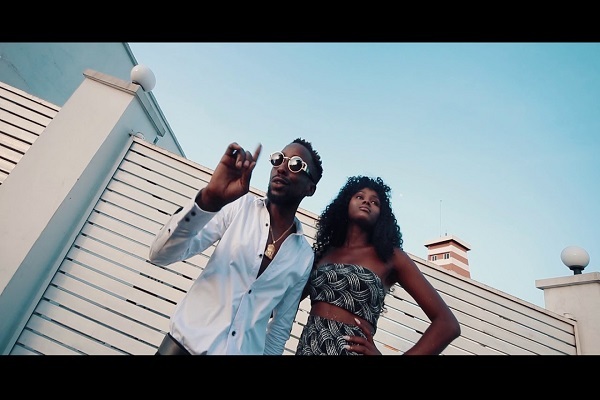 King PaperBoi, Erigga finally unveils the visual to his trending single titled “MOTIVATION” featuring talented singer Victor AD, produced by Kulboy. This video was Directed by A2Films. Most rappers won’t dare what Erigga puts out there, Here’s the visuals currently the most controversial song “motivation” by Pidgin rapper erigga Featuring Victor AD. The Life Stage scenes portrays Erigga as he is, it captures how massive the love is, Erigga is the truth. Motivation Na 2seconds.